AMAZING SINGLE STORY CUSTOM HOME IN MOUNTAIN SPRINGS RANCH IN CANYON LAKE. *2 Car Garage *Covered Porches *Granite Counters *Island Kitchen *Fireplace *Private Master Suite *Dual Master Vanities *Garden Tub *Pass Thru Master Shower *Private Office (Possible 4th Bedroom) *2 Dining Areas *Pantry *Oversized Utility Room *Ceiling Fans *Open Floor Plan. A MUST SEE! Courtesy of Southern Capital Realty. Please, send me more information on this property: MLS# 362681 – $425,000 – 2374 Comal Springs, Canyon Lake, TX 78133. 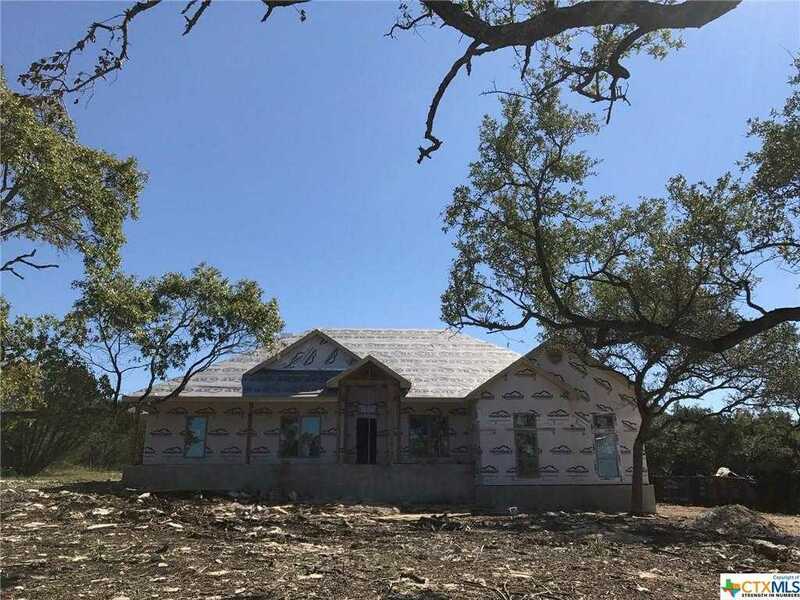 I would like to schedule a showing appointment for this property: MLS# 362681 – $425,000 – 2374 Comal Springs, Canyon Lake, TX 78133.